SCO’s students represent the primary stakeholders in the college’s mission. The success of our students reflects on how well the college is succeeding. 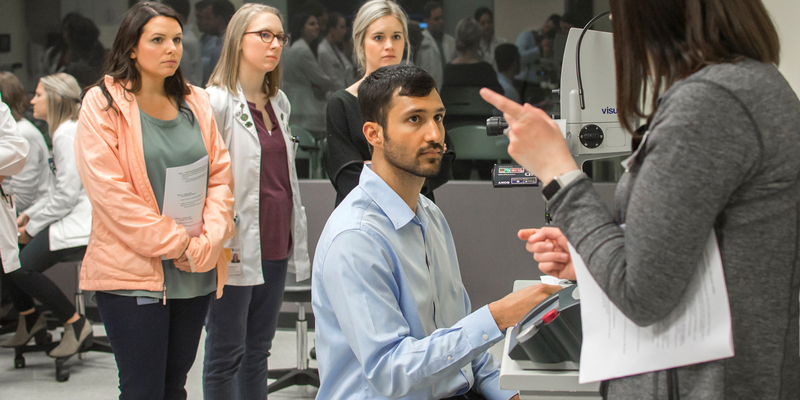 Our faculty, staff, and alumni are united in our commitment to recruiting and educating the best possible optometric physicians. In any given year, SCO’s diverse body represents nearly 40 states and several countries. 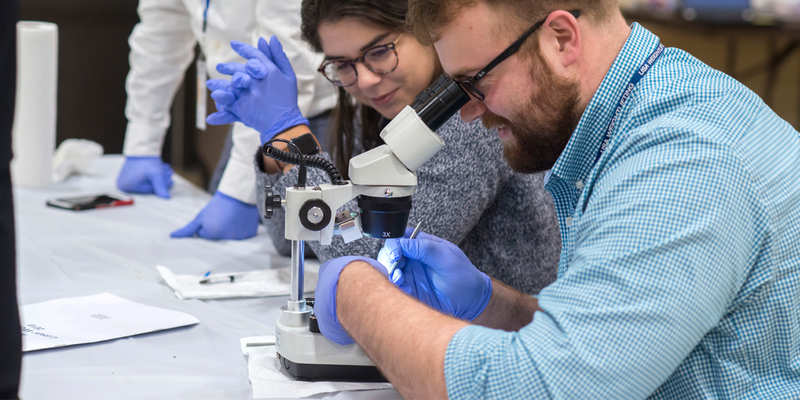 With an emphasis on service-learning opportunities, our students embrace their potential to take what they learn in Memphis and improve the health of their patients around the globe. Each year, more than 500 students are enrolled at SCO. 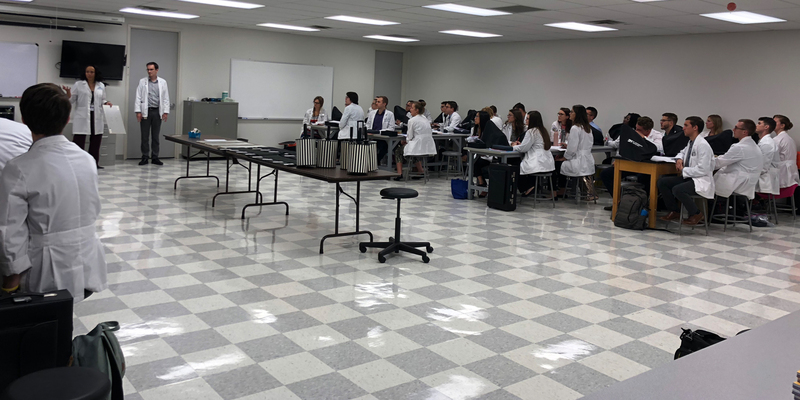 By choosing SCO to realize their dreams of becoming eye doctors, our students thrive from Memphis to externship sites across the nation as they prepare to join the ranks of the country’s best-prepared ODs.